It's true! Playing a musical instrument uses almost all of your brain at once, and has been shown to improve long and short-term memory. Studying music has been linked to increased development in language, logic and reasoning, pattern recognition, strategic skills and creative problem-solving. 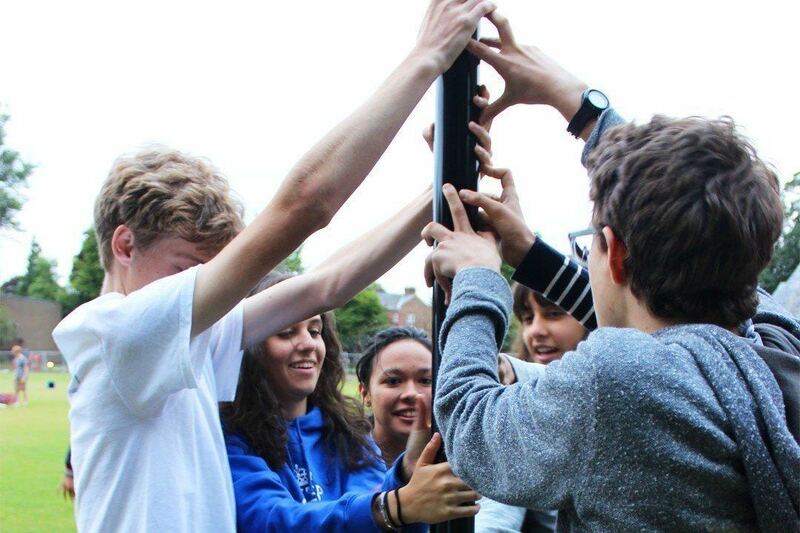 Outside of a familiar school peer group, a new social environment gives young people the chance to try on different behaviours and identities. 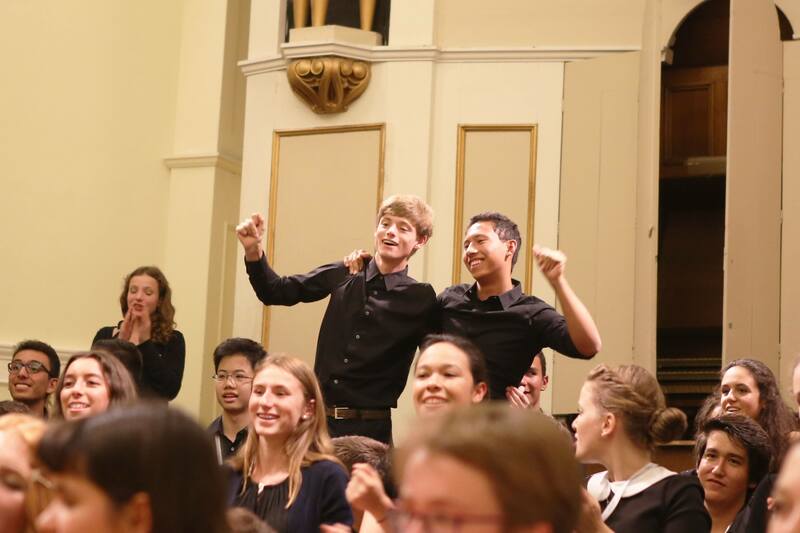 Playing in orchestra, singing in choir and living together for three weeks means that you must quickly learn to cooperate with and respect each other, taking responsibility as individuals and learning social risk-taking and conflict-resolution skills along the way. Making music together is the ultimate teamwork! Traveling to a new country is a very important experience. 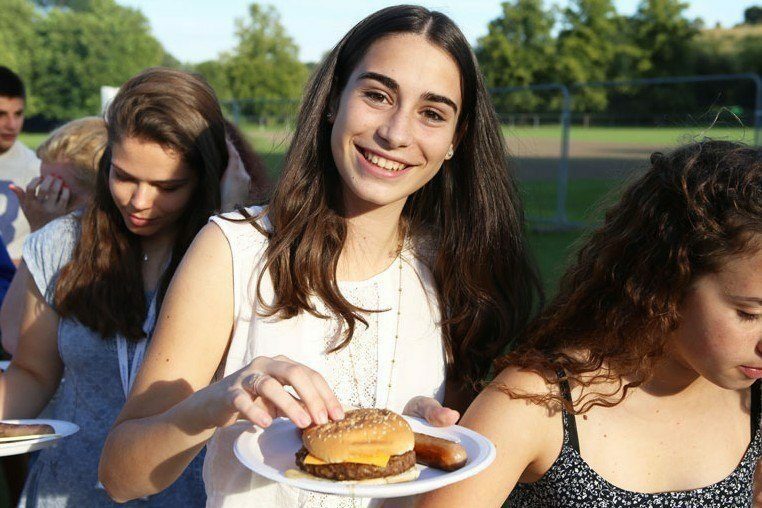 At an international camp students are not only immersed in the culture of a new country, but also surrounded by young people from all over the world, each with their own culture to share. 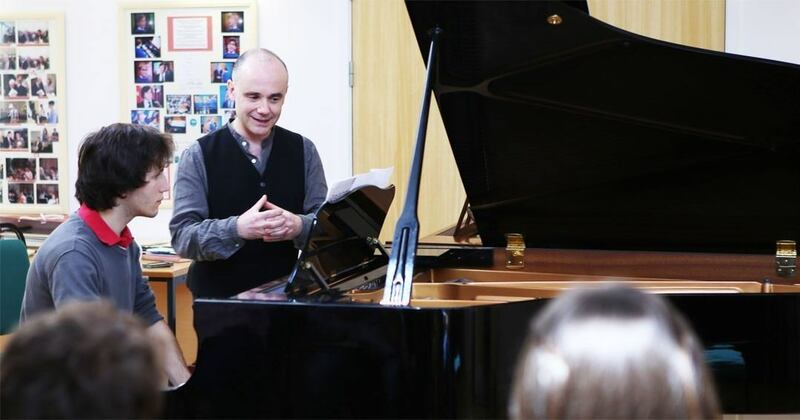 Exchanging stories and experiences about different home nations within the context of a shared passion such as music can be a valuable and broadening experience, creating young adults with a clearer and more enlightened world view. 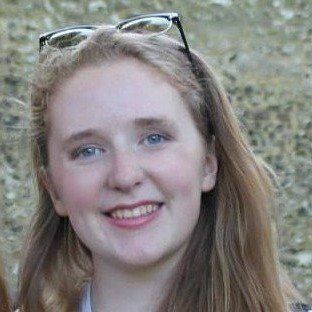 "I am glad that Eva roomed with international students her age - knowing other cultures and making friends is very important. She felt it safe, organized, structured, positive, inclusive and diverse..."
Learning from a range of professional musicians and peers, each from a unique background means that there is no limit to what you might discover - there's a whole world of music out there! Being in an environment of excellence opens your mind to new sounds, styles and musical possibilities. 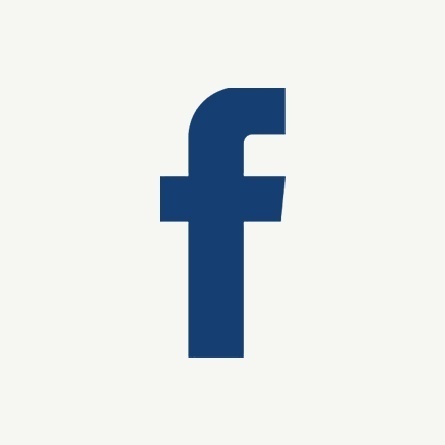 Not to mention that your new friends are from all over the world, with different cultures, backgrounds and musical tastes to share. 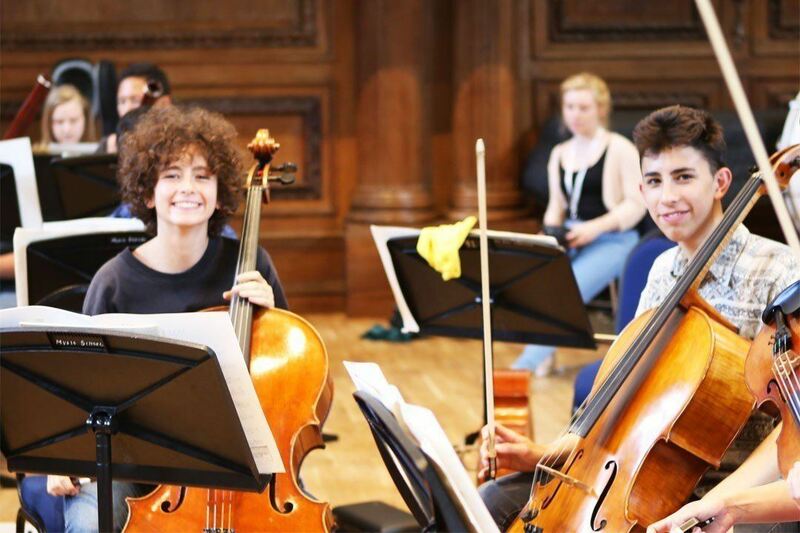 For a talented young musician, to be surrounded by other accomplished musicians at your level or above is the best possible way to feel inspired and really up your game. 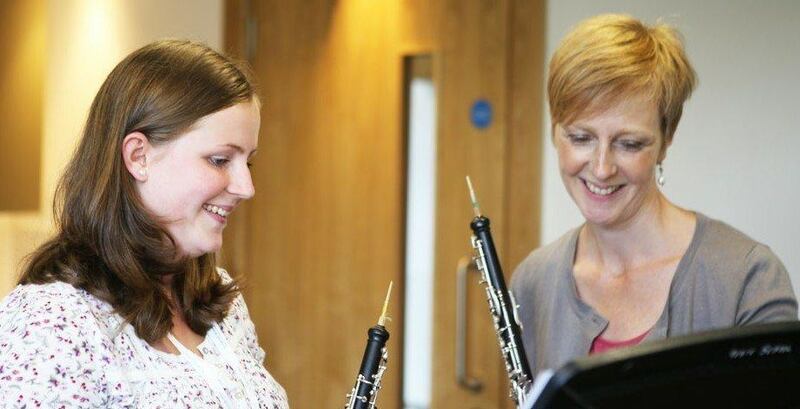 Every year, lots of our students and parents tell us that they returned home with renewed motivation and passion for their instrument or voice, which they carried with them into the new academic year. Plus, sharing knowledge and experience with friends and pursuing new-found interests requires a much more independent style of learning - which is great preparation for university. 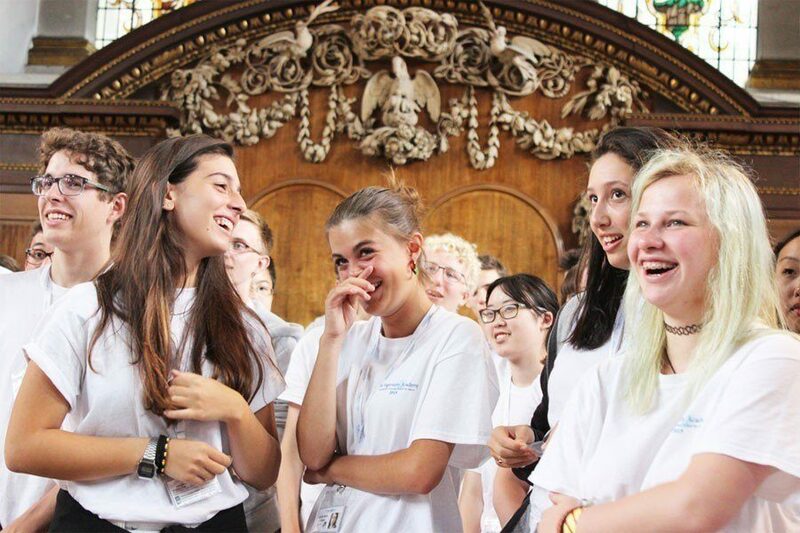 Free from the social pressures of the school environment and with an immediate connection from a shared passion in music, young people at summer schools are able to be totally themselves. The friendships made at music camp can be the strongest you ever make, and last a lifetime. The best way to improve at a language is to immerse yourself in it on a daily basis. 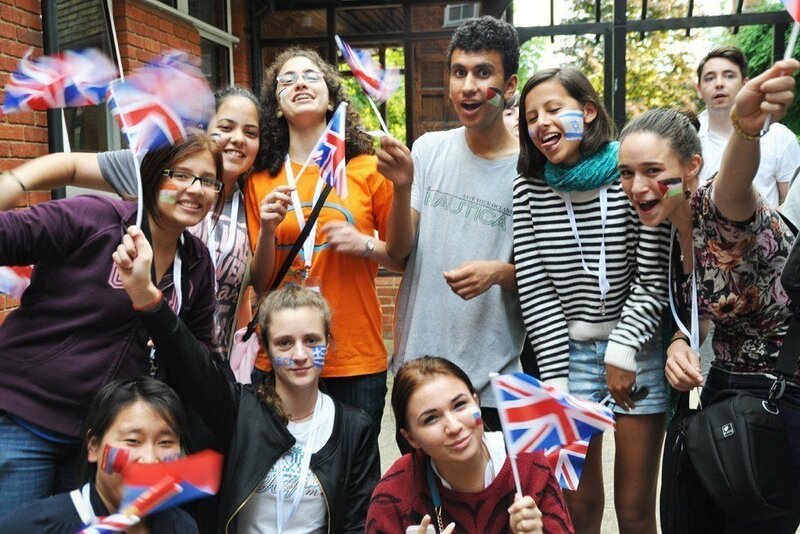 If English is not your native tongue, an international camp with English as the common language is the perfect environment for you to improve your language skills and expand your vocabulary, simply by living and collaborating together each day - no lessons or textbooks required. 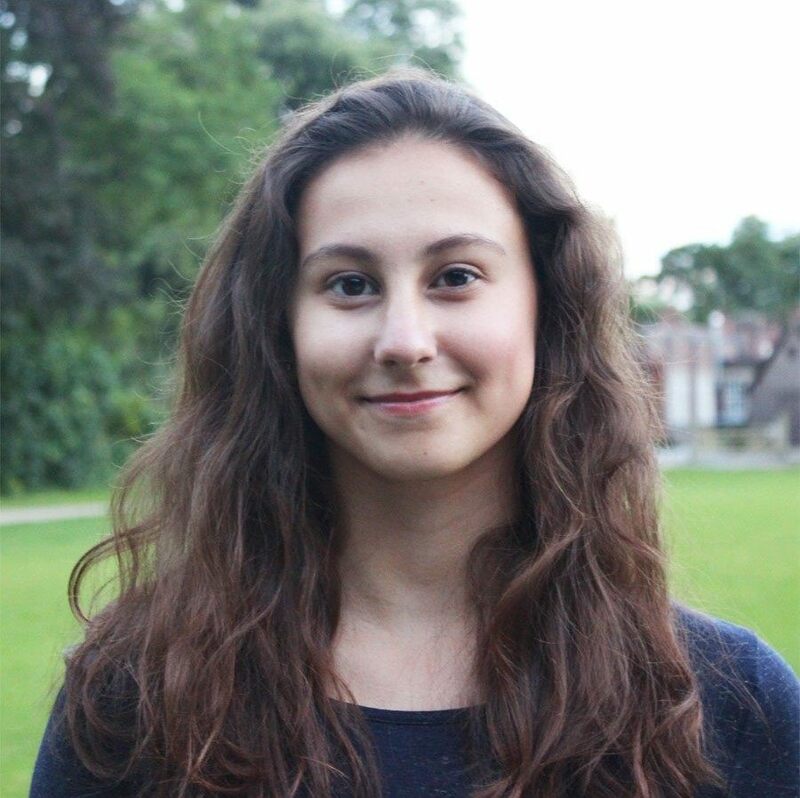 "Romane has been immersed in English speaking groups and activities that for sure enabled her to improve her English"
Music is like a language - the more you speak it, the more fluent you become. 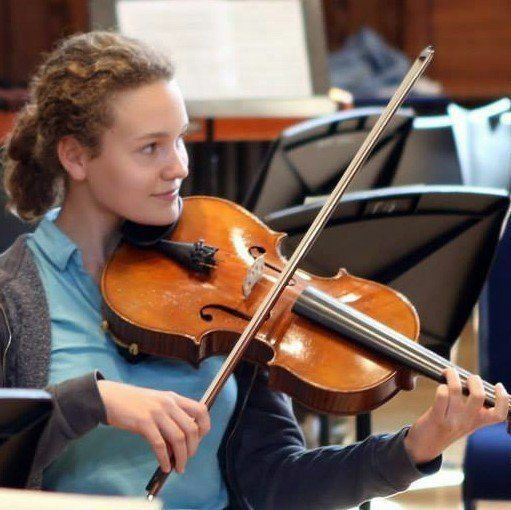 During the year, most young people have to juggle their music education with a packed schedule of school, family, social life and a whole host of other pressures, but when music becomes the main event the rate of improvement that young musicians are capable of is truly extraordinary. 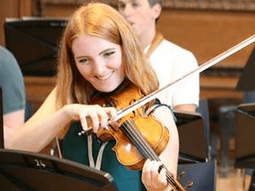 Every year we hear from students who are amazed at what they have achieved when the course is over, and are proud to return to impress their teachers and families as more skilled, musicians, with an enhanced musicality and a broader understanding of their craft. Everyone is in the same boat! Walking up to the first person and saying 'hello' can be intimidating, but after you take that first step it gets easier. Taking part in activities, making new friends, rehearsing together and finally performing is fantastic for building self-confidence, and travelling away from home requires an independence that will stay with you long after you leave. Everyone looks out for each other and overcoming homesickness is a great feeling of achievement that can really build your confidence. “From the very first day, I learned that in a brand new situation, everyone feels like a fish out of water, so you just have to jump in. 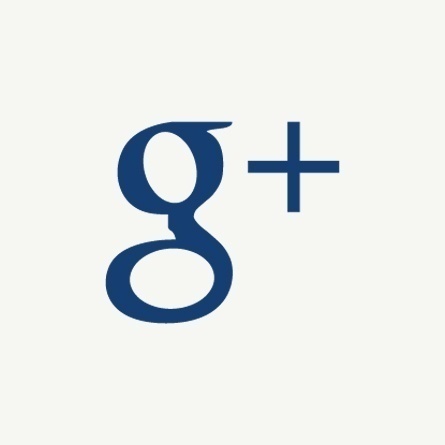 It made me into someone who is an extremely outgoing person in new situations"
10. Have an amazing summer! 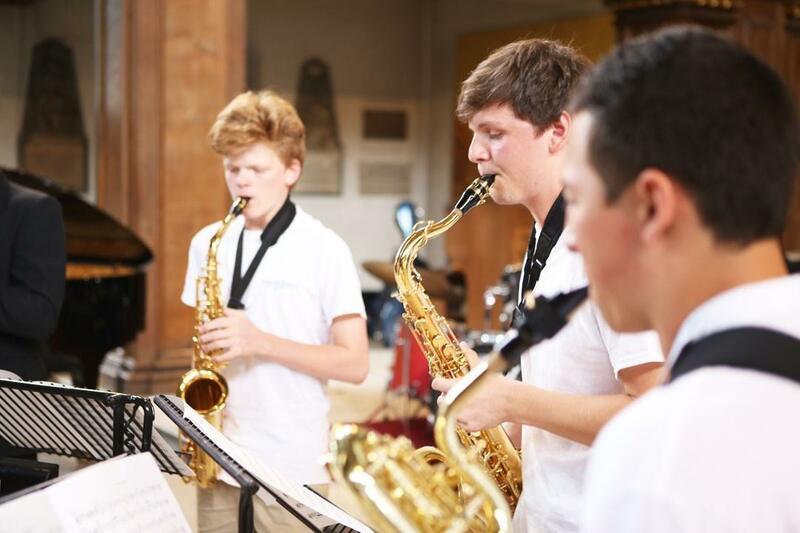 At an international music camp you will learn, develop, grow and create - but most importantly, you will do all of these things whilst having the summer of a lifetime. 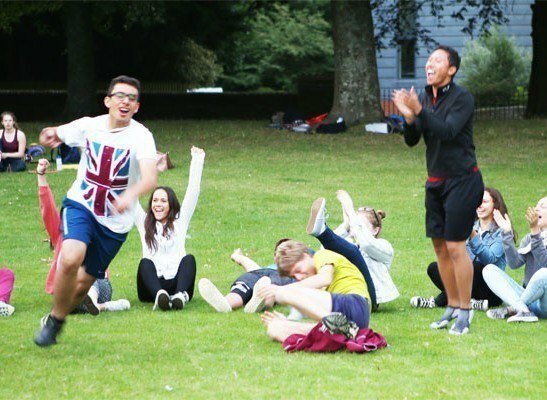 Every day is packed with activities and everyone is there primarily to enjoy themselves, making fantastic music of a high standard in the daytime and letting off steam after rehearsals with team-building games, sports, barbecues, film nights and more. Work hard, play hard!